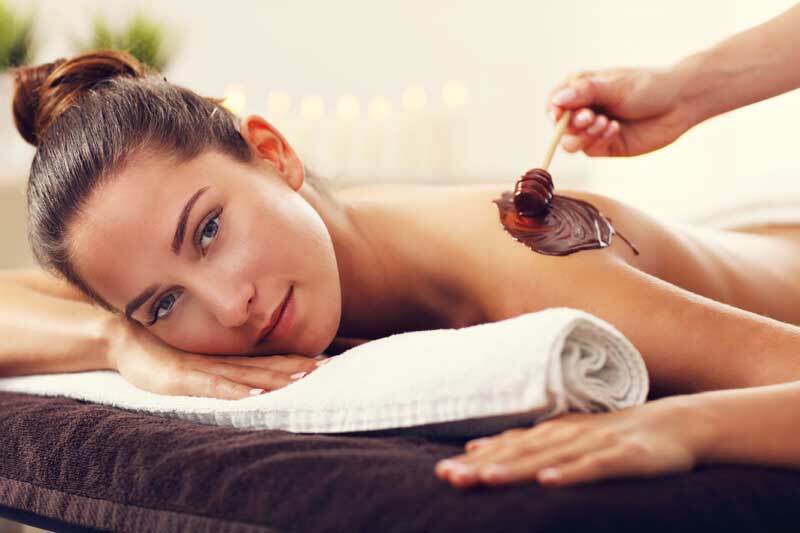 Chocolate therapy is an overall chocolate-based treatment session and has a range of therapeutic effects. It is a treatment of deep hydration, nourishment, relaxation and wellness. Natural chocolate has antioxidant activity, breaks down lipids and these together with other harmful toxins are excreted by our body. The skin is enhanced by vitamin B and amino acids and protected from premature skin aging. 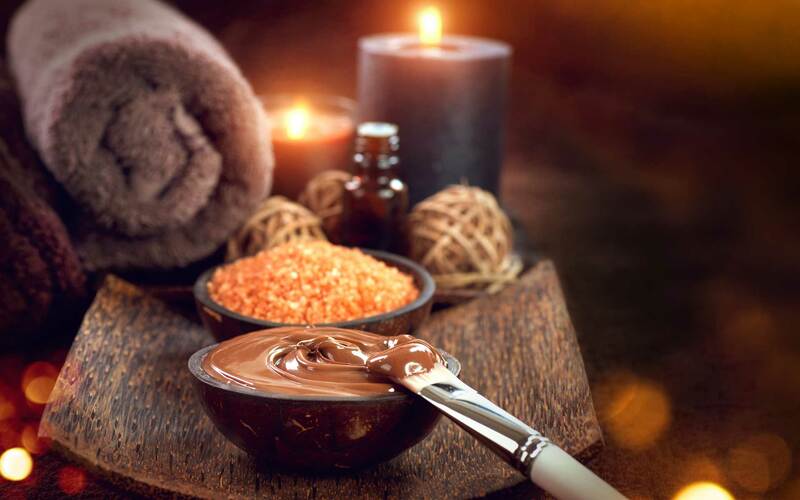 Massage is a relaxing treatment and in combination with chocolate it shows perfect results. Chocolate stimulates the production and secretion of endorphins in the brain and helps fight stress and stress. 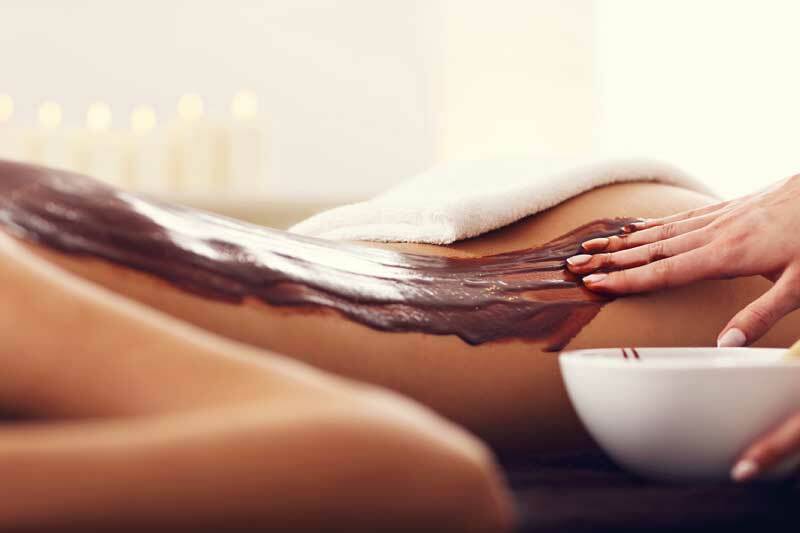 The sensation of chocolate on the skin and its rich natural aroma create an atmosphere of relaxation and euphoria.